The weather has been HOT but the fishing has remained strong on our fishing charters in Bradenton and Siesta Key. The inshore bite has been the best first thing in the morning or later in the afternoon just before sunset. Redfish made an appearance for us in July and were caught on cut bait and live on the higher tides around the mangroves. Snook action remained steady with lots of catch and release fish being landed and keeping anglers busy. The mangrove snapper have moved into the bay in full force and are eating the small hatch bait on the grass flats and docks throughout south Tampa Bay and Sarasota Bay. The trout bite has been good the past few weeks around the schools of hatch bait on the flats and ladyfish, bluefish, and Spanish mackerel have been lurking in the same areas. The near shore bite just a couple miles out into the gulf has been productive with lots of lane snapper and large key west grunts being the most predominant catch on our fishing charters but we have also pulled up a couple legal sized red and gag groupers on most trips along with some small sharks tugging on our lines! The bite should remain to be very good through August as the weather gets into afternoon thunderstorm pattern here in Bradenton and Siesta Key areas keeping the water temps tolerable for the fish and anglers aboard our charters! 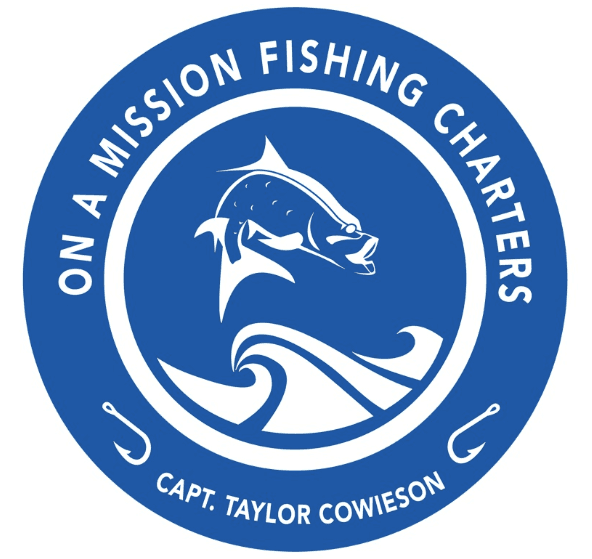 Call 813-220-8725 or email onamissionfishing@gmail.com to inquire about open dates to book an outdoor experience on the water you and your family/friends will never forget!